We are Houston’s first mobile screening lab and offer the most accurate, accessible and affordable health and body data. 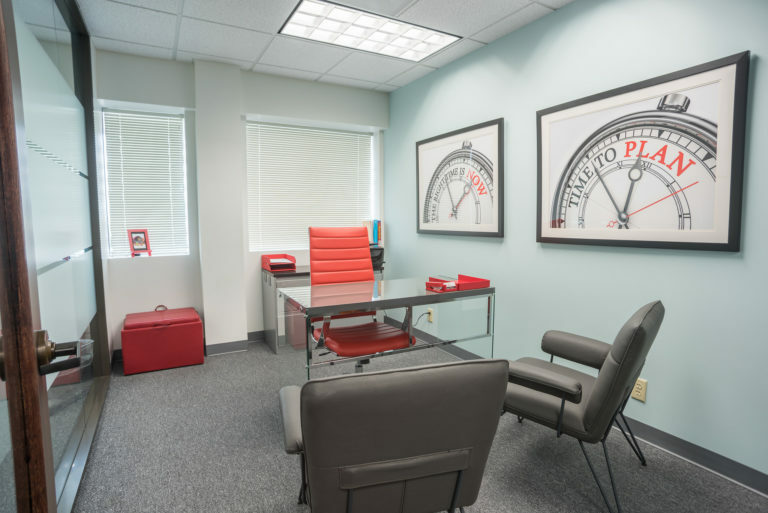 In Houston, our gold-standard composition analysis, nutrition coaching, and oxygen consumption testing help you to better understand your nutritional and exercise needs. Take these insights to help accomplish your health, wellness, and fitness goals! 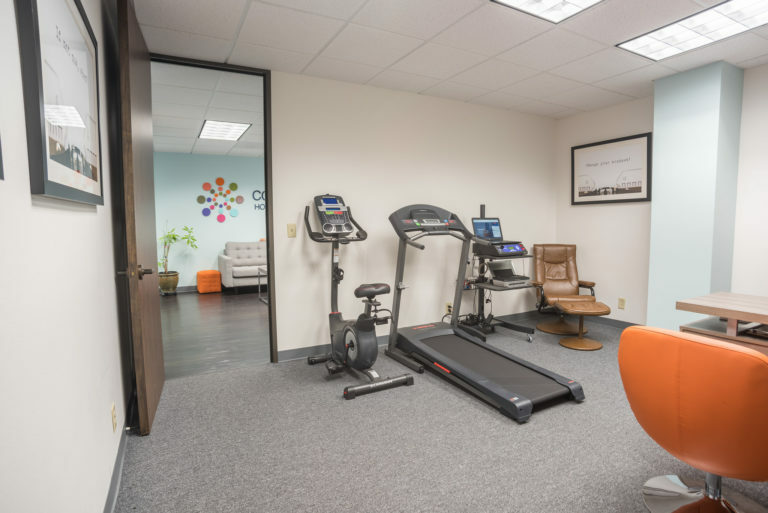 Houston is host to a thriving fitness and health-conscious community. 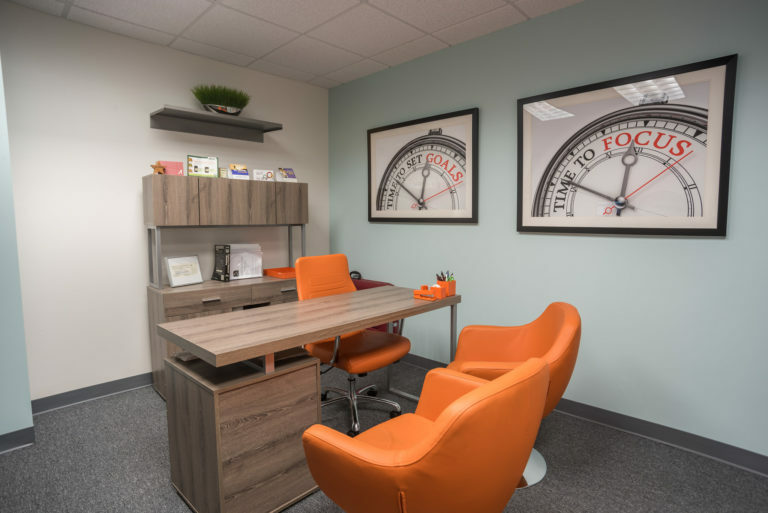 In most areas, you’ll find focused individuals dedicated to improving and reaching new goals. Whether you’re hiking the Buffalo Bayou Trail, biking across Market Square Park, or taking an outdoor yoga class at Discovery Green, fitness and wellbeing is your priority, and it shows. We’re all athletes in our own realms – powerlifter, figure competitor, marathoner, and swimmer. We’ve all realized that regardless of what your fitness/health goals are…you’re much better off if you know where you are. If you don’t know what’s happening beneath the surface of your skin, you simply can’t achieve your highest goals for optimal health. 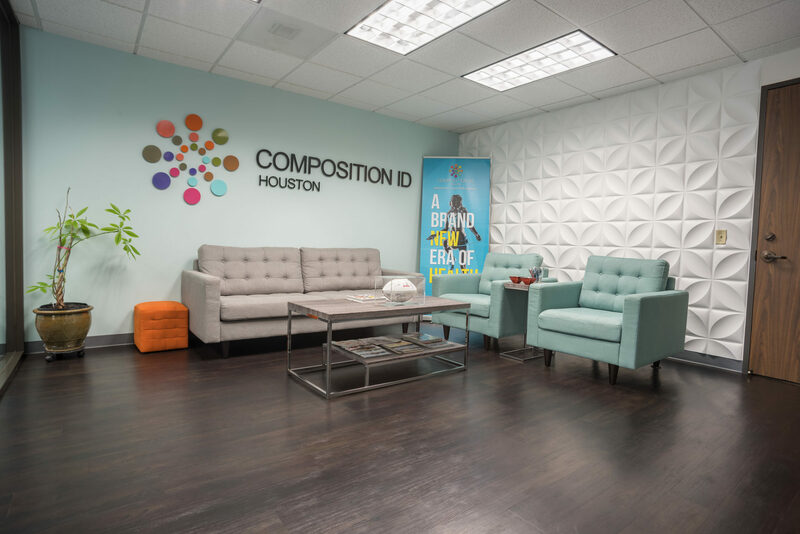 That’s where Composition ID in Houston’s premier provider of body composition scans, metabolic testing, nutrition coaching, and VO2 max testing. Appointments are highly recommended for all services, as we may not be able to accommodate walk-ins. Please call us at 281-841-7249 or book here to reserve your appointment time. We welcome same day appointments. Book an appointment in Houston today!